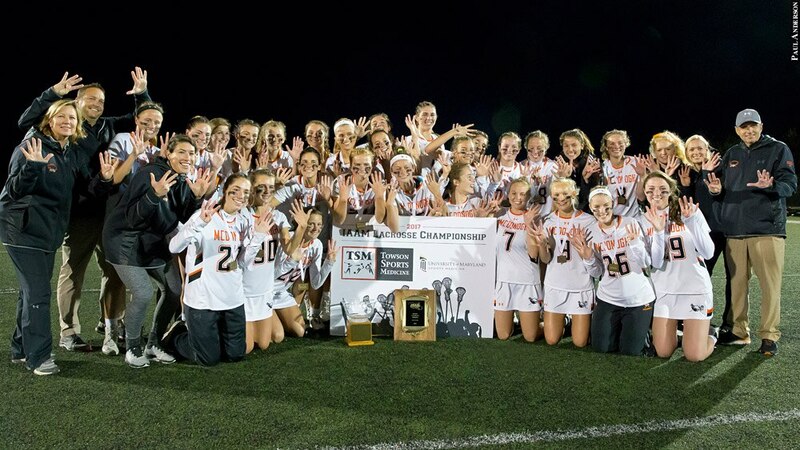 The McDonogh girls' lacrosse team continued its unprecedented run of dominance in 2017. The Eagles won their ninth consecutive Interscholastic Athletic Association of Maryland "A" conference championship, defeating Notre Dame Prep, 12-9, in the final, and extended the program's winning streak to 177 games. McDonogh finished the season undefeated for the eighth year in a row.